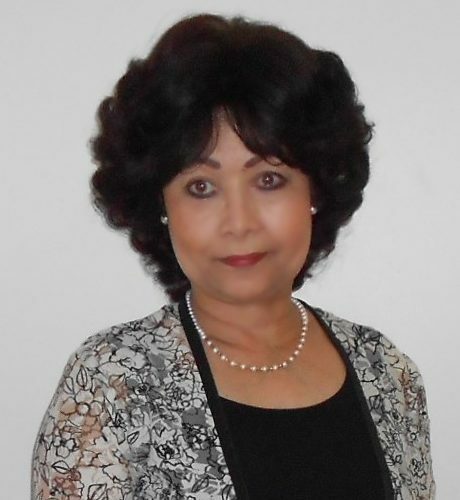 There are two ways of creating a slit in a skirt or dress. 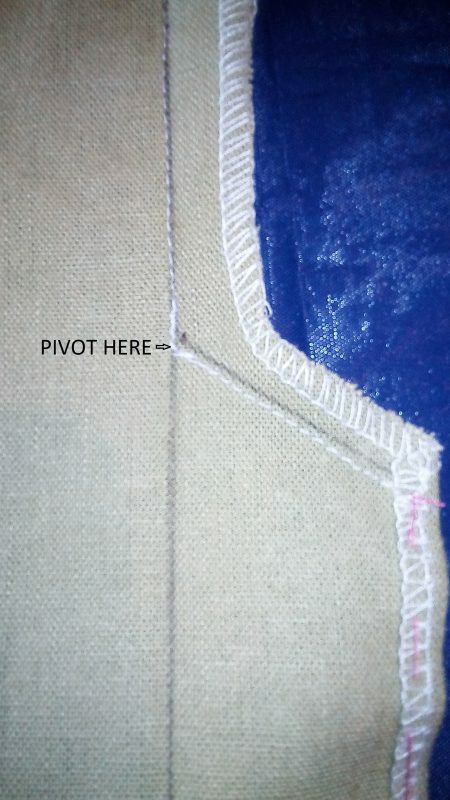 A ''vent'' is created by leaving a section of the seam allowance open. A ''slit'' is created by adding extensions to the seam allowance to form a pleat. Step 1. 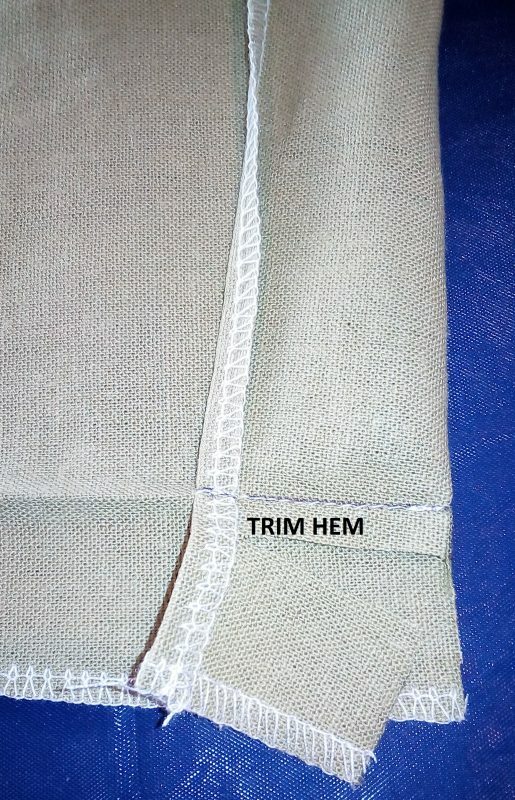 Mark the seam and hem allowance on the wrong side of the fabric. Pin the center back seams of the dress or skirt, right sides together. 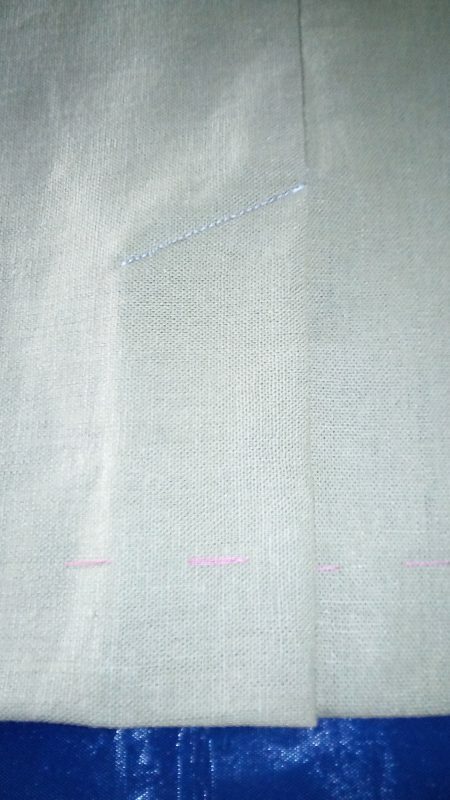 Machine stitch up to the start of the the slit as indicated below. Step 2. 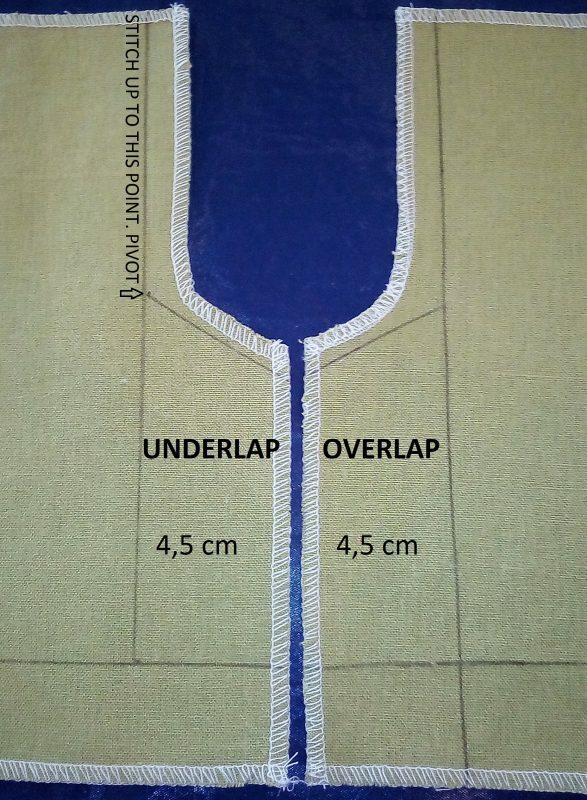 Fold the hem allowance of the underlap to the right side. Stitch 1/2 cm from the edge. Step 3. 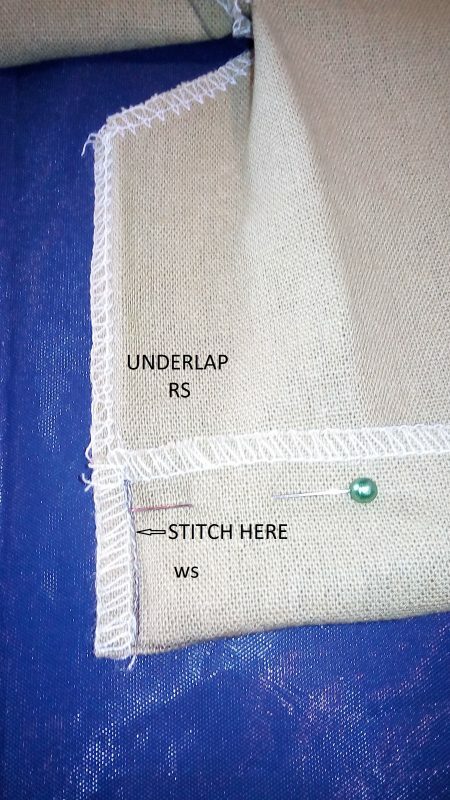 Fold the overlap to the right side and stitch on the fold of the hem allowance. Neaten the corners with a point turner. Step 4. Tack the seam allowance of the underlap and overlap edge. 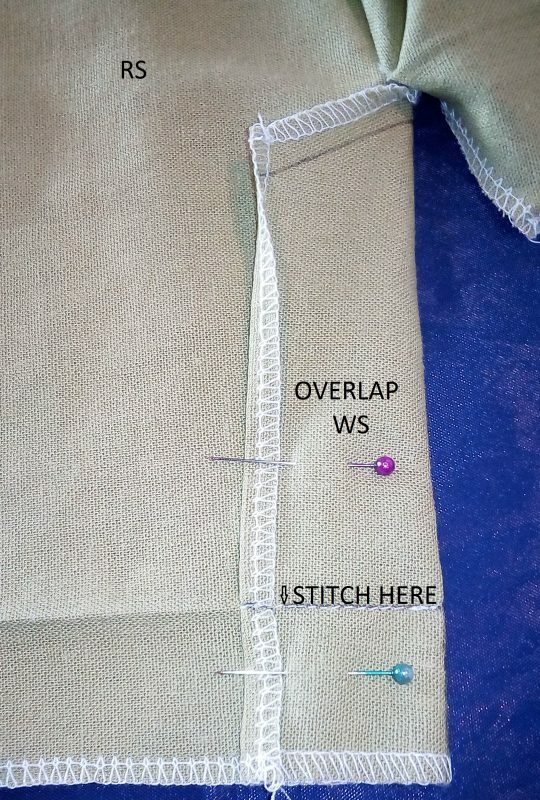 Pin the overlap and the underlap right sides together and machine stitch the top diagonal seams together. Step 5. Clip into the corner of the underlap and press. Step 6. Tack the hem allowance. 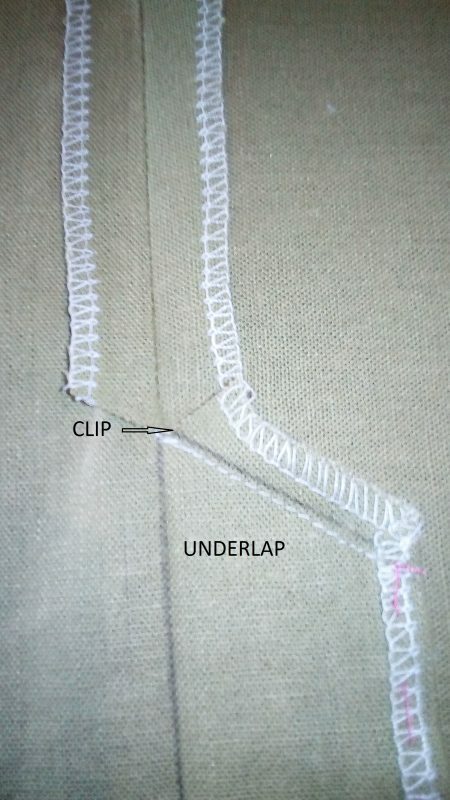 Mark and pin the overlap on the underlap and topstitch from the right side. Tack the hem allowance and finish the hem off with small and neat hemming stitches.